It is Dan's first day in his new school and already he has had a run-in with Steve Fenton, the school 'tough guy'. In his last school it didn't matter in the least that Dan was Jewish - loads of his classmates were! When Dan starts to shape a clay golem in art class one day, little does he suspect that this figure will change his life. 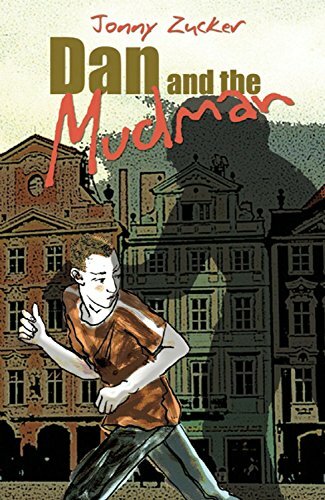 That night the golem's chest begins to glow, and Dan is transported back in time to 18th Century Prague, where a giant clay golem is shaped from the river-mud. When the golem comes to life it shows Dan a way to be accepted, and to teach all bullies a lesson!